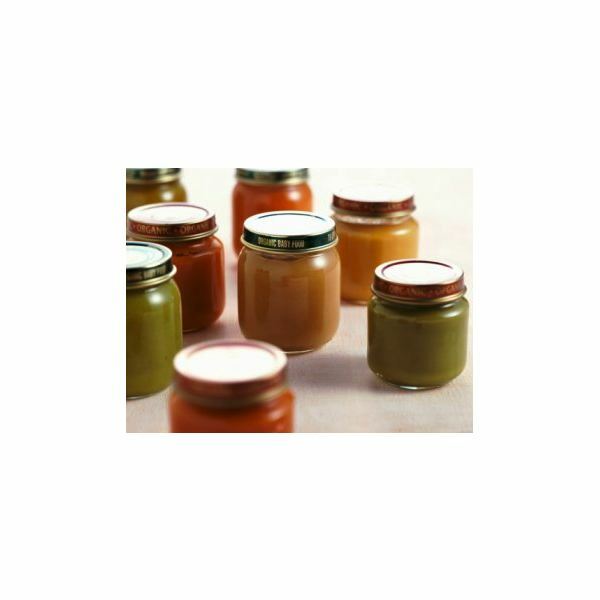 Making organic baby food yourself at home is the best way to feed your baby in an eco-conscious way. By purchasing organic produce you are supporting earth-friendly farming practices and you are also eliminating the major energy expenditures that comes from the companies producing baby food- everything from their production line to the big trucks used to transport the baby food to grocery stores. Making your baby’s food at home is also the healthiest way to feed your baby. Since it’s made right in your home there’s none of the processing that occurs in all store bought baby foods, even the healthy, organic brands. You also know exactly what’s going into your baby’s food when you make it at home. Oh, and did I mention that making your baby’s food yourself is also the cheapest way to feed your baby? There are no excuses now! You can learn how to make homemade, organic baby food in the quickest, healthiest and tastiest way for your precious little one! One way that you can save time is by making several jars at a time. I like set aside one day where I can make my baby’s food and not have to worry about it for the rest of the week. You can freeze the organic baby food you won’t be using in the next couple of days and just put it the refrigerator the day before you will need it. Not all fruit needs to be cooked before blending, but harder fruits like apples will need to be cooked first. You can also bake your fruit or veggies, rather than boiling them. 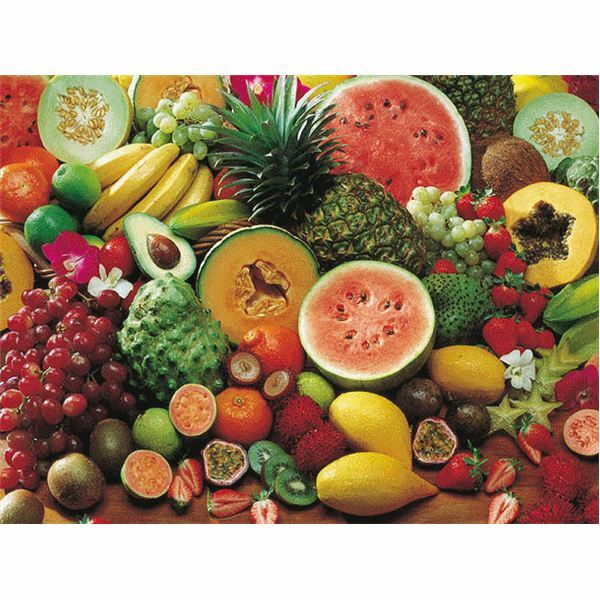 If you are making fruit that has seeds, you will need to strain the fruit first before serving. Before you prepare your baby’s homemade organic food, thoroughly clean your hands and whatever food you will be making. You will also need to peel certain foods such as apples and carrots before you cook them. For this recipe I will be using organic peas for an example, but you can use whatever fruit, veggie, grain or combination of them you’d like. To make four 4-ounce jars of organic peas measure about 4 cups of fresh or frozen organic peas. Steam-cook your peas in filtered water just until they are soft. Keep the water they were boiled in to use when you are blending your peas (or whatever you are cooking) because then you will be using the nutrients that the peas lost in the boiling process. Add the peas to your food processor. Add the water you used when steaming your peas to the food processor. You may need to add more filtered water to the food processor to ensure the peas, or whatever organic baby food you are preparing, are well blended and are a smooth, creamy consistency. Add the organic peas to the jars and label them peas (or whatever baby food you choose) and with the date you prepared them on. Freeze any jars you don’t anticipate using in the next couple of days and just place them in the fridge to thaw the day before you will need to use them. If you want to make more than four jars of peas than simply double or triple the recipe accordingly. Please keep in mind that not all foods break down as much as peas do when blended, therefor the above recipe applies to peas and other similar foods such as carrots. That is another reason why measuring is not essential. Making your baby’s food yourself using organic ingredients has so many benefits. You’ll be feeding your baby the purest kind of food to get him or her on the right start, and it is a true act of love with your thoughtfulness being put into every jar of your baby’s food. You can also use the ingredients you use to cook the rest of your family’s meals with and get baby used to eating what the whole family eats. It is smart for the earth, for your baby and for your budget!